3 different ideas of perfection while we look on – so pick one and just listen …. 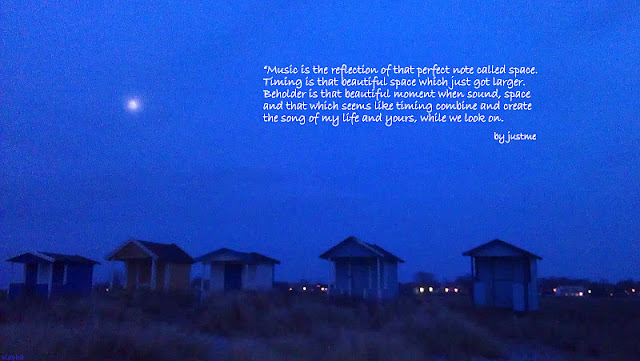 This entry was posted in Everything and tagged Music, space by Michaela. Bookmark the permalink.